Maximizing Human Performance and Corporate Success shows how to capture and leverage this power, through techniques of knowledge management. 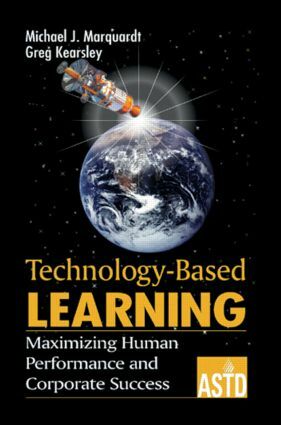 This comprehensive overview examines the advantages and disadvantages of learning technologies, and provides a guide for selecting, costing, and applying the various techniques. Technology in the workplace has many overwhelming possibilities-so many that they've left many managers and HRD professionals confused and perplexed. Let Marquardt and Kearsley show you how to bring technology under control to meet the needs of your company and your employees.